Medical Imaging is the technique used in the creation of visual representations of the interior of a body for the purpose of medical diagnosis and analysis. It is used to reveal internal structures hidden underneath skin and bones. It is also very instrumental in creating a database of regular human anatomy, this makes it possible for abnormalities to be detected. A variety of machines and techniques are used to show the activities inside the human body. The technique adopted depends on the patient’s symptoms and the part of the body being examined. Magnetic resonance imaging (MRI) is used to find problems such as tumors, bleeding, injury, blood vessel diseases, or infection. MRI also may be done to provide more information about a problem seen on an X-ray, ultrasound scan, or CT scan. A CT scan unlike X-Ray provides a more detailed visual of nearly all parts of the body and is used to diagnose disease or injury as well as to plan medical, surgical or radiation treatment. This provides a view of an area where a patient is experiencing pain, monitor the progression of a disease, such as osteoporosis, see the effect of a treatment method e.t.c; all without making any incisions. 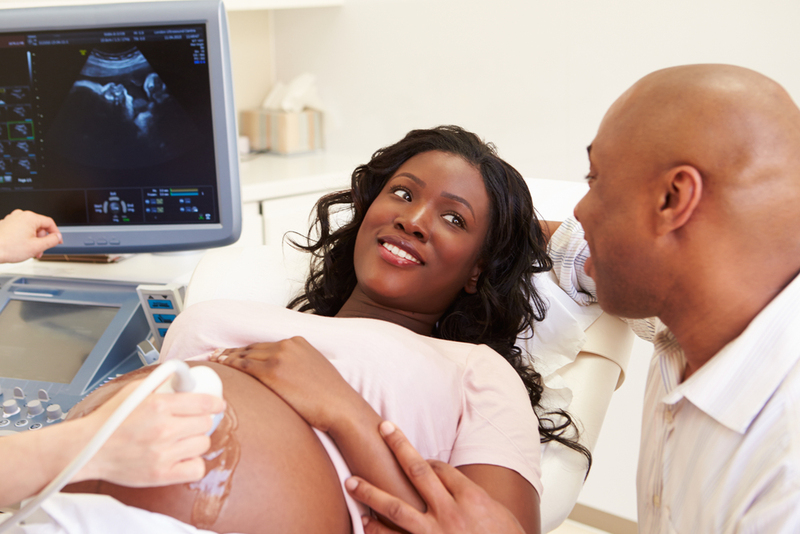 Mammography is specialized medical imaging that uses a low-dose x-ray system to see inside the breasts. Amammography exam, called a mammogram, aids in the early detection and diagnosis of breast diseases in women. Using bounced sound waves, this diagnostic medical imaging technique visualizes blood flow through blood vessels, muscles, tendons, and many internal organs, to capture their size, structure and any pathological lesions with real time tomographic images. Pathology is the branch of medicine that deals primarily with the examination of organs, tissues,and body fluids to aid in the diagnosis of disease. 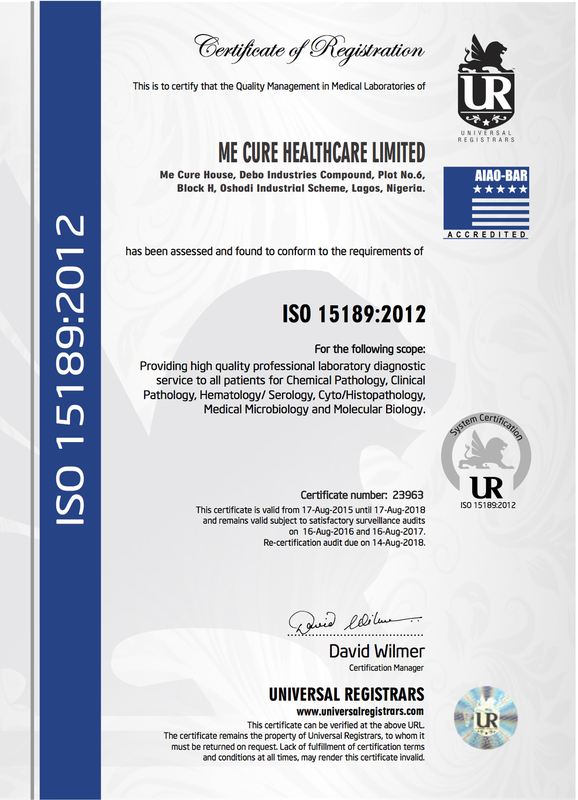 At Me Cure, we offer our clients the best in pathological services. Our pathological process at Me Cure involves the comparison of normal human structure and function to that of abnormal structure and function we identify during our various procedures. Heart disease remains a major health concern for Nigerians and remains the number one cause of a lot of “sudden deaths”. At Me Cure, our highly qualified cardiac team is committed to delivering world class care to your heart. We offer a wide range of cardiology services, including non-invasive test s for early diagnosis and treatment. You can expect a personalized approach to caring for you where we focus not only on the medical condition but also on your total well-being as a person. is used to test for the evaluation of syncope, myocarcleal infarctions, ischemic coronary disease, and metabolic disorders. is used to test for diagnosis and prognosis of cardiovascular disease, predict risk of dangerous heart related conditions such as heart attack. This is also used to diagnose a possible heart related cause of symptoms such as chest pain, shortness of breath or light-headedness. is an ultrasound test that can evaluate the structure of the heart wall as well as direction of blood flow. is used for diagnosing the vocal cord dysfunction, diagnosing asthma & help in distinguishing respiratory diseases from cardiac disease. 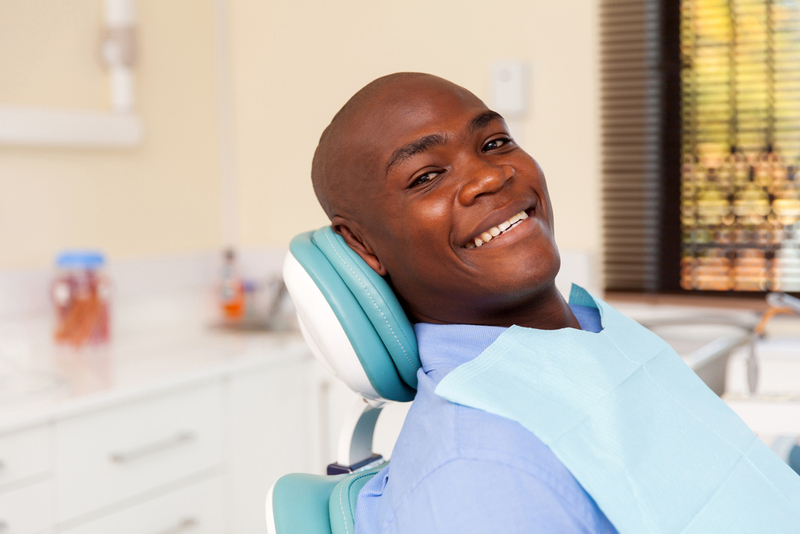 Me Cure offers a wide variety of dental procedures to help you love your smile. From cosmetic dentistry (teeth whitening and veneers) to endodontics (root canals and implants), we will take care of all of your oral healthcare needs. Additional dental services we offer include oral maxillofacial surgery if you need your wisdom teeth removed or to cure sleep apnea, orthodontics or braces, periodontics to deal with gum disease and recession, and prosthodontics which includes bridges, crowns, dentures, and such. We even offer pediatric dentistry to help your little ones care for their oral health. From x-rays to space maintainers and extractions, we can do it all! is the dental specialty concerned with the study and treatment of the dental pulp. is a branch of dentistry that specializes in treating patients with improper positioning of teeth when the mouth is closed, which results in an improper bite. the branch of dentistry concerned with improving the appearance of a persons teeth. 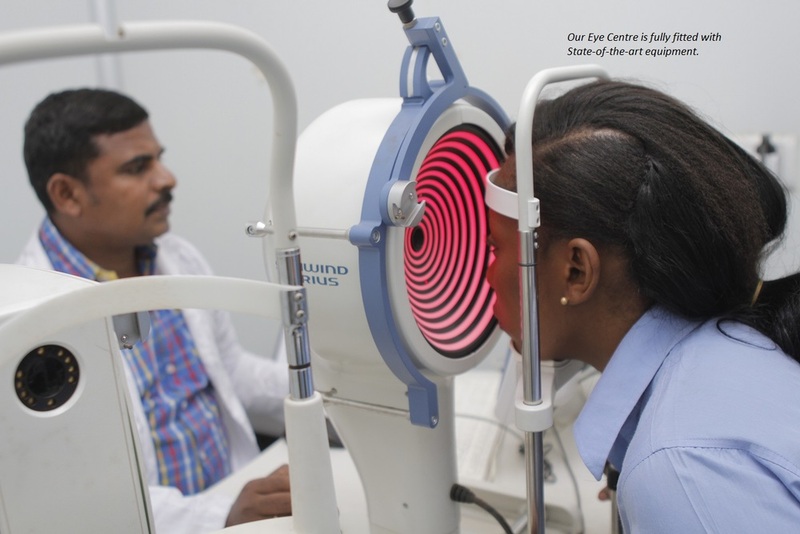 Me Cure Eye Center, is dedicated to helping its clients by improving and maintaining their vision through the cutting-edge diagnostic and surgical techniques for all vision impairments and abnormalities. We also offer a variety of different diagnostic tests, such as Fundus Photography and Corneal Topography, to better determine your current situation and future medical needs. 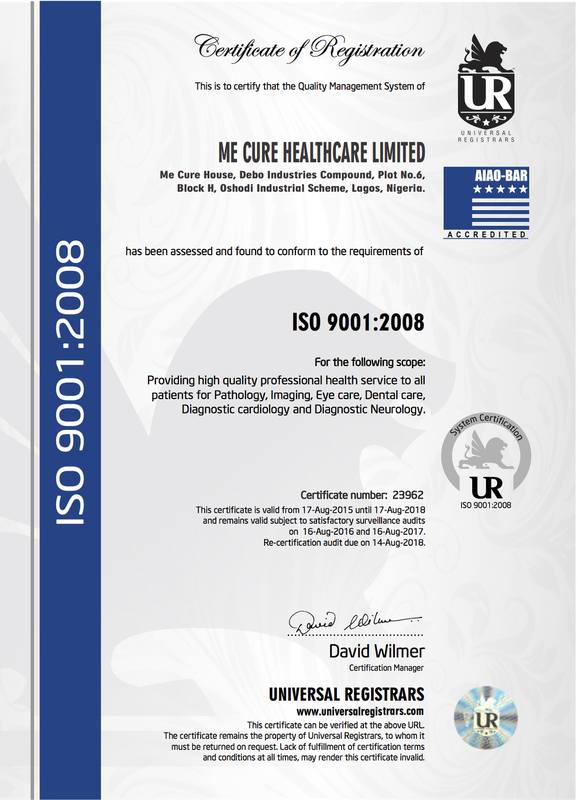 If you need surgery, Me Cure offers the only ophthalmic hospital in the country with five state of the art Operation Theatres with the capacity to perform different surgeries in a wide array of ophthalmic specialties, such as cataract surgery, oculoplastics and orbital surgery, corneal transplant surgery, retinal surgeries, and strabismus surgeries, just to name a few. We are also the first ophthalmic hospital to introduce Lasik German wave front technology for cosmetic refraction correction. In today’s busy world, health assessments can offer a chance to stop and take stock of your health and wellbeing. They give you a clear picture of where your health is at currently, with guidance on how to move it in the right direction for the future.